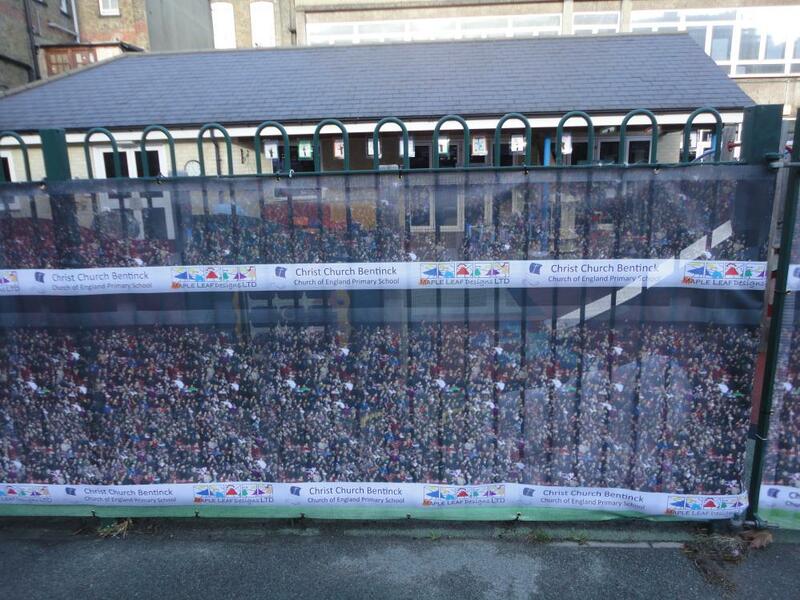 Our Scene Screen printed screening is ideal for beautifying unsightly fencing and providing a further degree of security for the children on your playground. 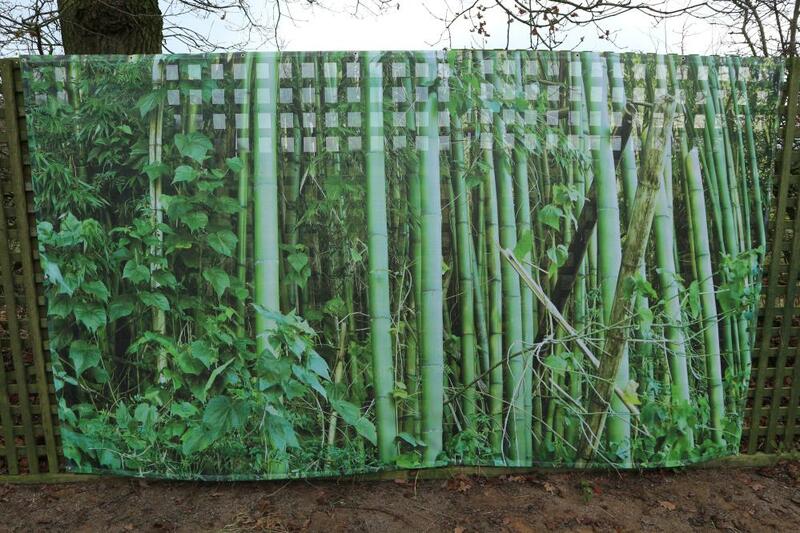 The screening serves to deter prying eyes and also stops idle hands and items being passed through the fencing. 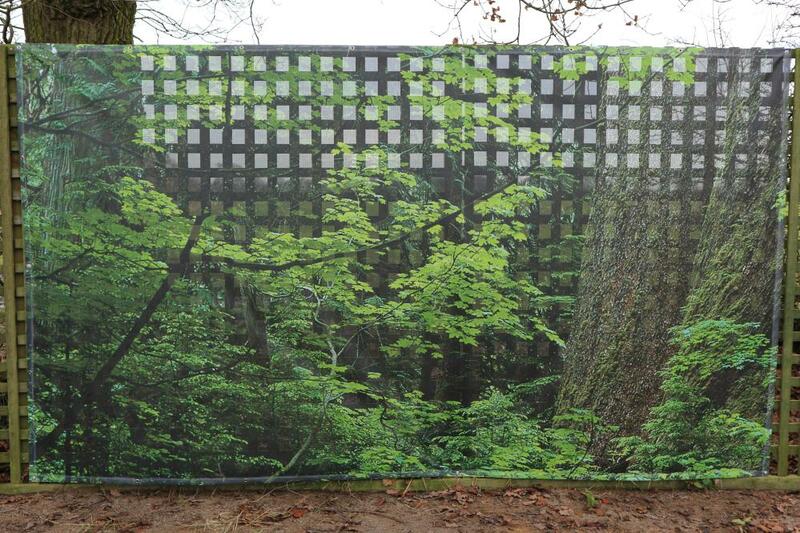 The screening is made from a white heavy duty durable plastic, and is perforated to allow airflow. 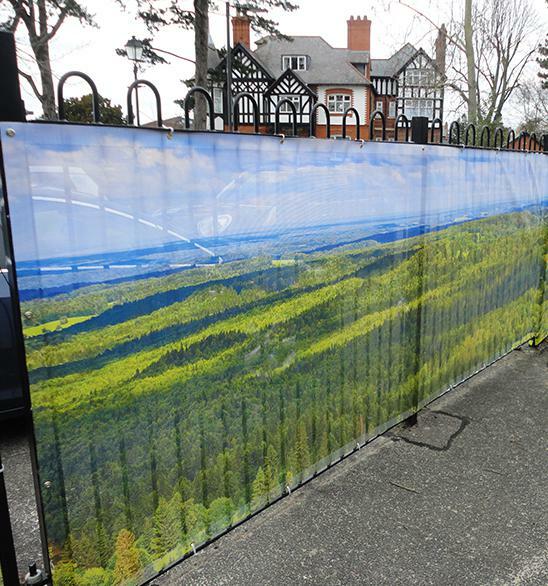 We can print a wide range of images onto a single side of screening at your request, from woodland to city scapes and more, and can make it to fit any length of fence. 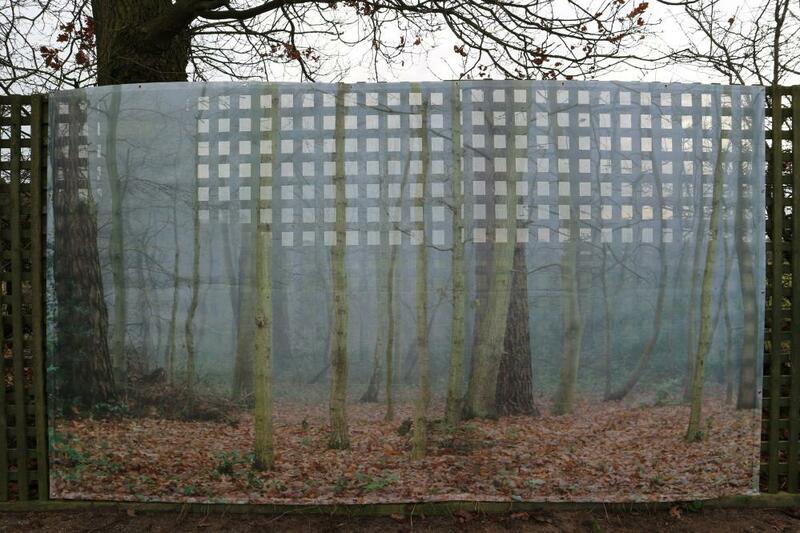 printed image to a single side. Eyelets fitted for attaching to fencing.